America’s most important conservation and recreation program, which has protected land in nearly every state, will expire on Sept. 30, 2018 without action from Congress. Since it was created by Congress in 1965, the Land and Water Conservation Fund (LWCF) has provided the money to set aside property for national parks and wildlife refuges. It has saved sacred battlefields and other historic sites. It has protected forests and crucial habitat and provided land for neighborhood playgrounds and recreation facilities. 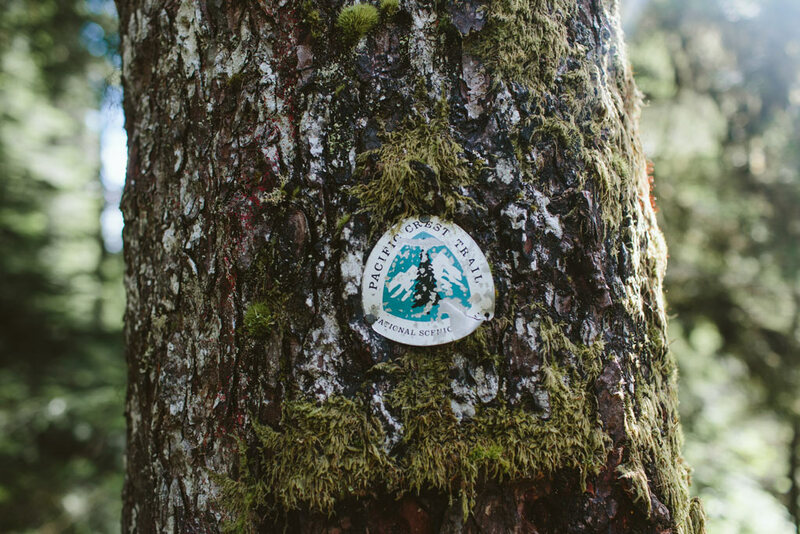 The LWCF has conserved thousands of acres along the Pacific Crest Trail and the other 29 national scenic and historic trails. Over the last 16 years, approximately $31 million from the LWCF has been used to acquire and permanently protect more than 20,000 acres along the PCT. But there are still many private properties on and near the PCT for sale. Without permanent protection, they could be developed. A PCT blaze remained standing. Photo by Vincent Carabeo/Uphill Designs. 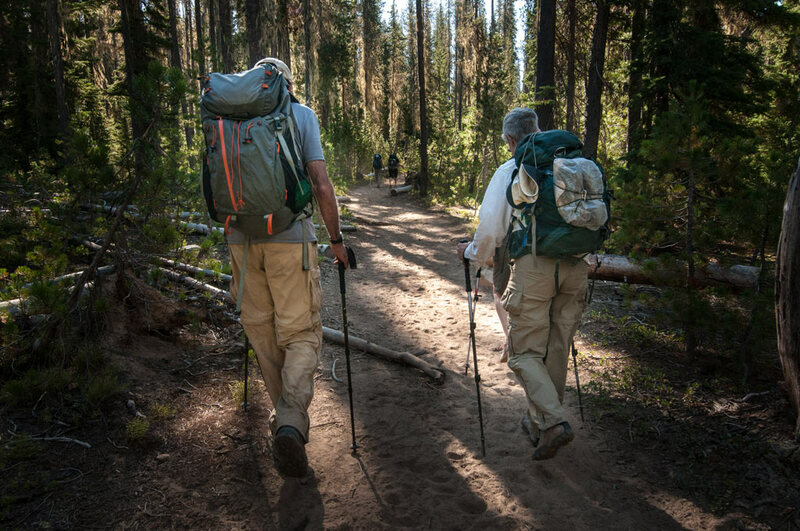 The Pacific Crest Trail Association is working with willing sellers, nonprofit land trusts and government and private partners to protect the last 10 percent of the trail that remains on private property. We want to save these and other parcels from development that would forever change the PCT experience now enjoyed by tens of thousands from around the world. The PCTA is raising private money to help pay for this, but the LWCF will be crucial to our effort. As we buy and turn over properties to federal land managers such as the U.S. Forest Service or Bureau of Land Management for perpetual public use and enjoyment, these agencies often will repay us with money from the LWCF. We can then use that money to buy another parcel, and another. The LWCF does all this without using taxpayer dollars. It is funded with revenues paid to the government from offshore oil and gas drilling. This is a crucial investment not only in our quality of life, but in American jobs. Outdoor recreation, conservation and historic preservation activities contribute more than a trillion dollars annually to the U.S. economy, supporting 9.4 million jobs, according to the Land and Water Conservation Fund Coalition, which is working to save the program. Because of investments through the LWCF, the U.S. has the most extensive network of open spaces in the world to camp, hunt, fish, hike, swim, and play. Our nation’s unique history and culture are available for our children and grandchildren to experience and enjoy. But there is much history still to preserve and our public lands remain unfinished, vulnerable to loss and development that block access and ruin the visitor experience. Unlike many issues in Congress, LWCF enjoys strong bipartisan support. Today in the House of Representatives, H.R. 502, a bill to permanently reauthorize the LWCF, has 201 co-sponsors. We have been here before. Since 2015, when the 50-year lifespan of the LWCF expired, Congress has come together with bipartisan enthusiasm for the program, only to let the reauthorization idea expire without a vote. Instead, the program was extended until September 2018. That’s less than a year away. HIking the Pacific Crest Trail. Help save places like this. Lack of access is the number one reason hunters stop hunting or trails remain unconnected. Forests and historic battlefields are being lost to suburban sprawl at an alarming rate. LWCF investments made every year in every part of the country are the answer to these issues, but they require certainty and consistency. Securing permanent funding and reauthorization for LWCF is one sure way we can work together to get good things done for everyone across the country. The LWCF Coalition has launched the #SaveLWCF initiative to highlight the successes on the 52nd year of LWCF in 52 places in states and territories over the next year. The PCTA supports this effort. Urge your elected representatives to vote to reauthorize the LWCF. Help put a spotlight on the effort to save this important program by getting outside and using the #SaveLWCF hashtag when you post photos on social media. Thanks for all you do to help protect the PCT.